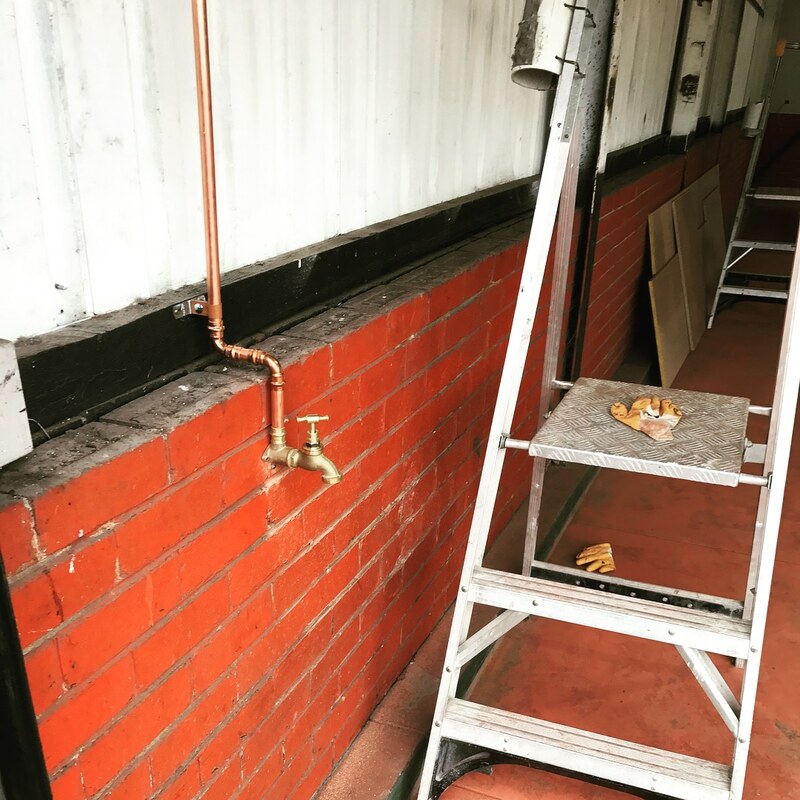 One of our commercial clients required a new wash down area for their plant and equipment. 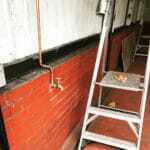 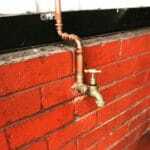 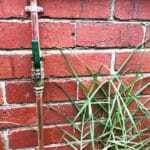 We were happy to help out by plumbing in a 20mm water fitting line and hose tap. 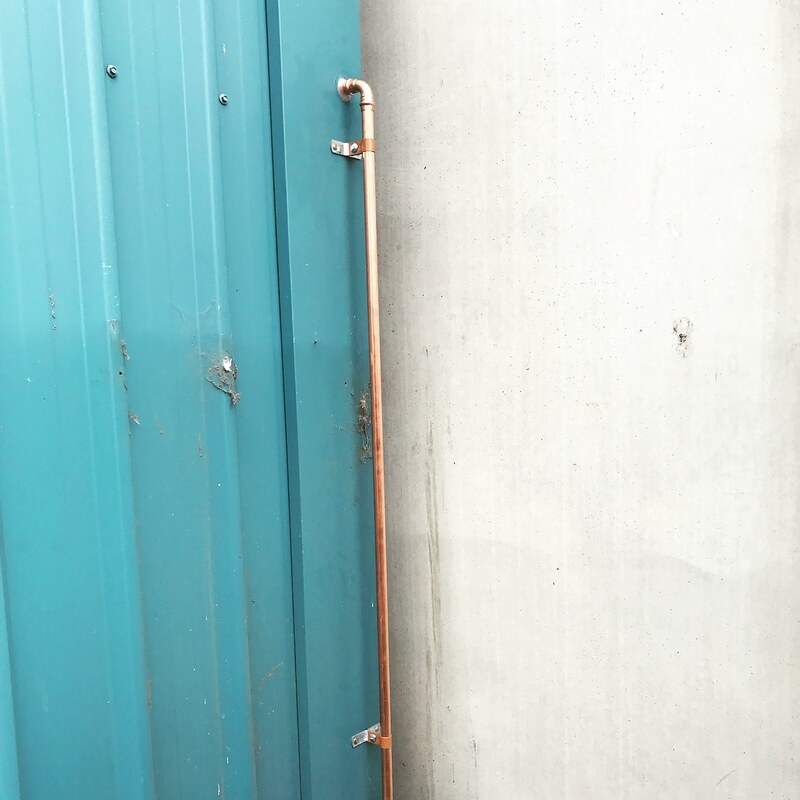 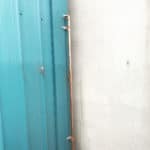 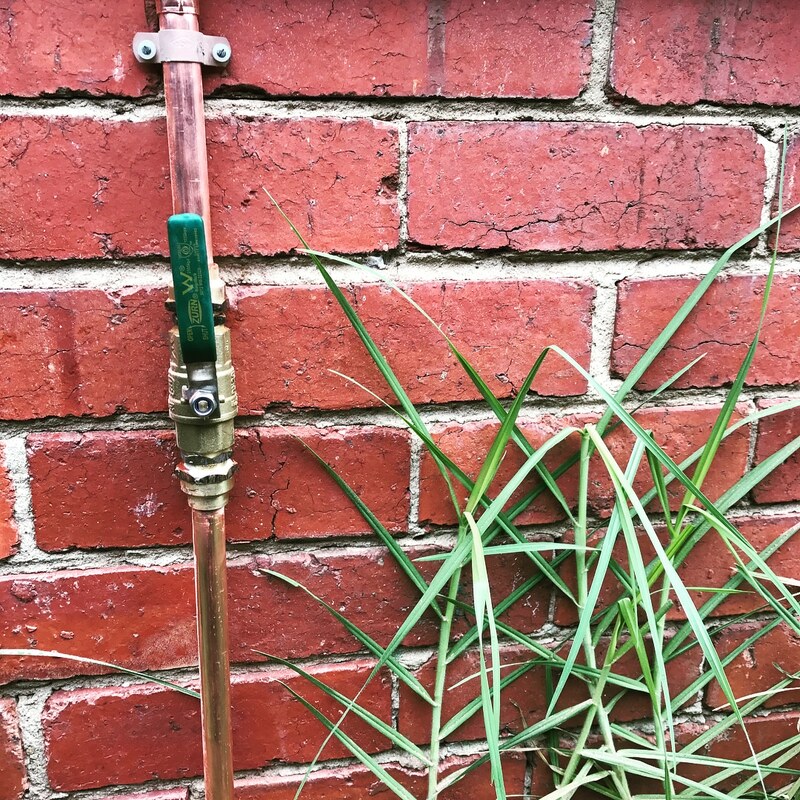 We also love the look of the exposed copper and straight lines as is the plant owner who is most happy with the extra pressure provided by the 20mm pipes!